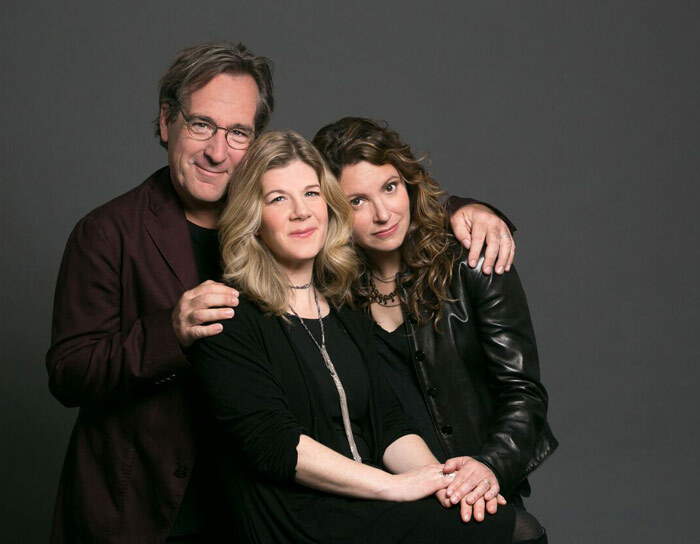 Acclaimed singer-songwriters Lucy Kaplansky, Richard Shindell and Dar Williams will reunite their celebrated folk-pop collaboration, Cry Cry Cry, on June 18th at the Clearwater Festival in Croton-on-Hudson, NY for their sole performance after 19 years. The band made their debut in 1998 with a self-titled release followed by a nationwide tour the following year. A mainstay on radio during the late 1990s and early 2000s, the album ranked fourth among AAA radio stations most played records in 1999 and continued in high rotation well into the 2000s. The Washington Post raved, “Cry Cry Cry illustrates the advantages of taking the best works of contemporary folk musicians and fleshing them out with lovely, three-part harmonies” and the New York Times cheered for the trio’s “gorgeous harmonies.” This June will mark the band’s first performance since their only tour in 1999.